Cybersecurity is a word that everyone is talking about from college students to engineers and everyone in between. It is without question a topic of significant importance in today’s connected world and next-generation transportation. As we seek to advance safety and security through connectivity, it is important that all vehicles, including autonomous, utilize third-party certified, trusted communication devices that deliver secure and trusted messages. 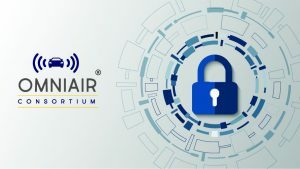 OmniAir Consortium®, the leading industry association promoting interoperability and certification for ITS, Tolling and Connected Vehicles, has begun developing cybersecurity and security test cases that will be incorporated into OmniAir’s device certification program. 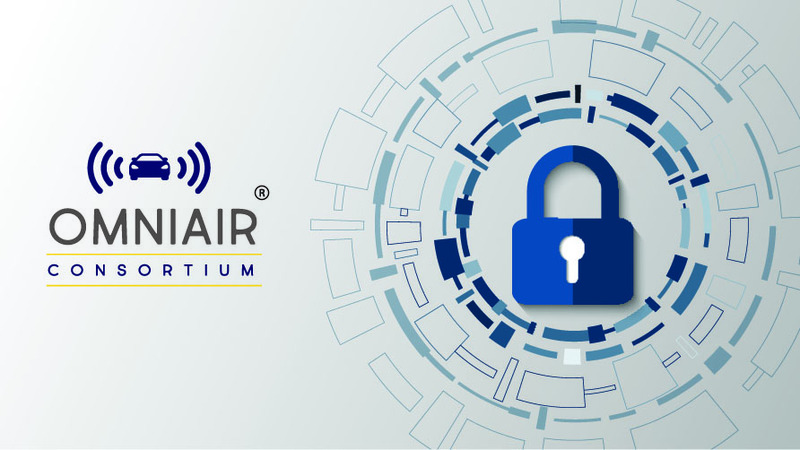 Through OmniAir’s cybersecurity working group, our members strengthen and evolve test cases. These test cases help to determine the reaction certified devices have when encountering expired and invalid certificates and their ability to detect and react to the slightest changes in reference time. Security profile testing also looks at whether or not devices are transmitting or receiving messages the security profiles are designed to restrict. OmniAir is working with several security certificate providers to ensure seamless communication with multi-root certificates, as well as device interoperability with the Security Certificate Management System (SCMS). Before the test cases are hardened, they are tested and evaluated during Plugfest events including the upcoming Québec Plugfest in May. “These processes are set in place to establish that a certified device has the necessary mechanisms to defend against a cybersecurity attack, increasing the safety and security expected in today’s community, said Jason Conley, Executive Director for OmniAir. OmniAir Certification programs provide the foundation for gaining public trust as the connected and autonomous landscape continues to evolve.